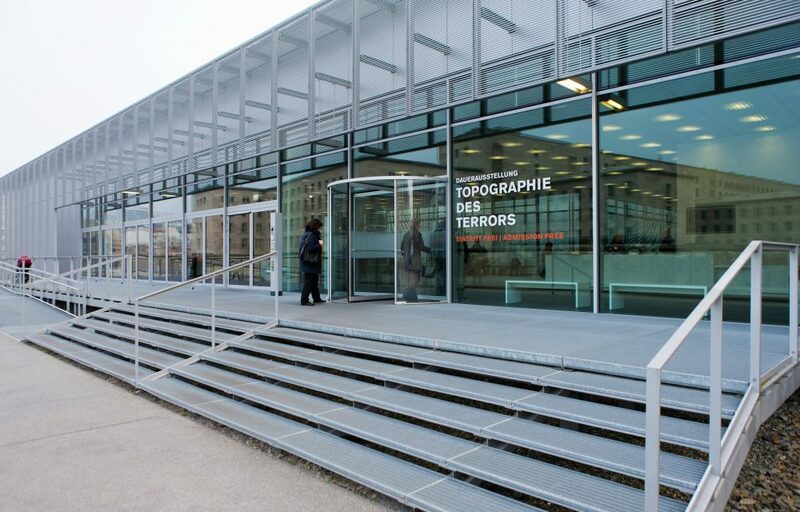 Herculite Doors Repair & Install are elegant statement pieces that give your building a high-profile look. 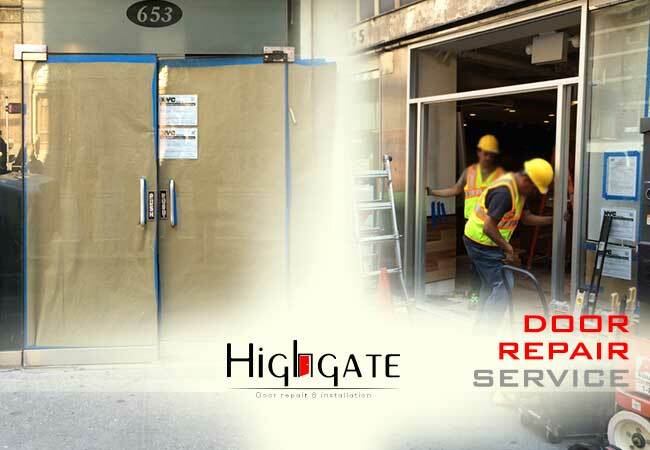 If you are looking for a Herculite door repair service in the New York Metro area, please call Highgate Doors at (212) 860-5477. Our highly trained Herculite door experts will assist you in setting a 100% free project estimation appointment. We can help you determine what your Herculite door adjustment, repair, or installation will cost hassle free. If you chose to work with us, for a limited time only, we are offering 15% off your purchase if you mention our “web deal.” Do not delay and miss out on saving! 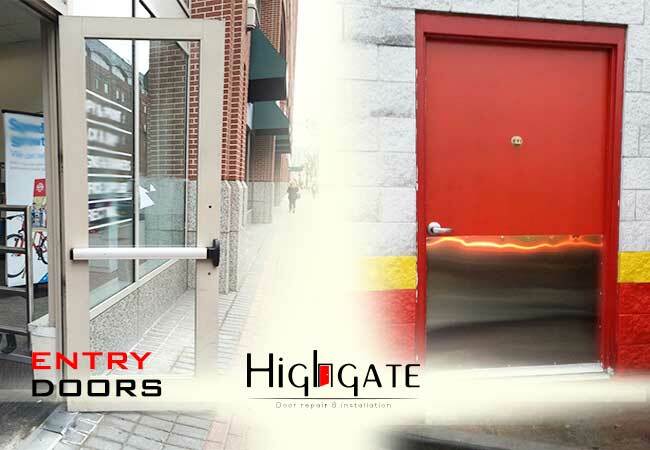 Why you should you hire Highgate doors over any other Herculite door repair/installation specialist in the New York Metro Area? 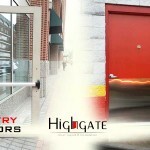 Highgate doors prides itself in giving superior customer service, and clean work in a timely manner. But don’t just take our word for it! Check out our five star Google reviews here http://bit.ly/1ScmXeb and then call us at (212) 860-5477 to speak with a skilled and personable Herculite door installation/repair specialist. We look forward to hearing from you and helping you with your next Herculite door adjustment, installation, or repair in the near future? Why else should you let Highgate doors be your New York Metro Herculite door repair/installation service? We are licensed and insured to work on your Herculite Doors. Don’t take the risk from a shady company putting you at risk! We pride ourselves in fast, clean work. Plus, our repair/install of your Herculite door recieves a free 90-day warranty. You can sleep well knowing your door was done right the first time around! We always use State-of-the-art equipment! Competitive Pricing! You will be pleasantly surprised with your Herculite cost estimation appointment price quotation. Plus, we also work on many other kinds of doors! Call us at (212) 860-5477 to discuss your other door repair/installation needs. What is a Herculite Door? A Herculite door is a brand name referring to a frame-less glass door. 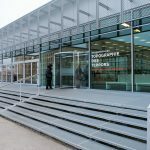 Typically, they have tempered glass with polished versicle edges. To pivot, they use patch fitting or full width shoes. 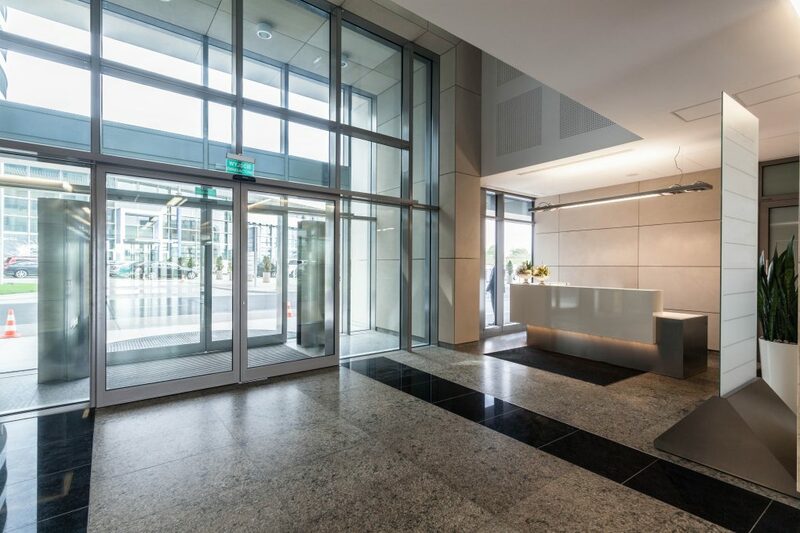 Herculite doors give a building a high profile look which is great for a lobby entrance, a museum, an executive office, or anything else requiring a sophisticated chic look. A Herculite door communicates value, and can help anyone establish authority or allow for price elasticity. No other door makes quite a statement. Herculite doors are mighty like Hercules! How much does a Herculite Door cost? Depending on the features you would like, the cost of a Herculite door installation or repair will differ. Luckily, Highgate Doors will work with work with you during a 100% free estimation appointment to give you what you need, at a price you can afford! Plus, for a limited time only, mention the code “WEBOFFER” to receive an ever further savings of 15% off as a treat for first time customers! Call (212) 860-5477 today to set up an appointment. What kinds of Herculite Door repairs does Highgate Doors offer? If you have a herculite door, you may need to fix a number of things. If you let Highgate doors be your Herculite door repair service, we will make your sure your door gets the special attention it deserves at a price that is surprisingly affordable. 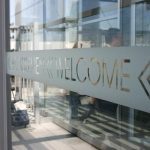 If your Herculite glass is loose in the rail, has a damaged closer, difficulty in unlocking and unlocking, or has broken glass, or any other issue you can think of, we can help. Call us at (212) 860-5477 to speak with a knowledgeable and personable expert that will set you up with a cost estimation appointment. We know you will be pleasantly surprised by the price and love working with us, because we love working with you! Do you own New York Metro Area real estate and want to increase its value? Anyone with New York Metro Area real estate could increase the value of their property by installing a Herculite Door. At Highgate Doors, we pride ourselves with providing a wonderful customer experience and our reviews speak volumes about our business philosophy. You will thank yourself later after working with us. Do you want a different kind of door repaired or installed? 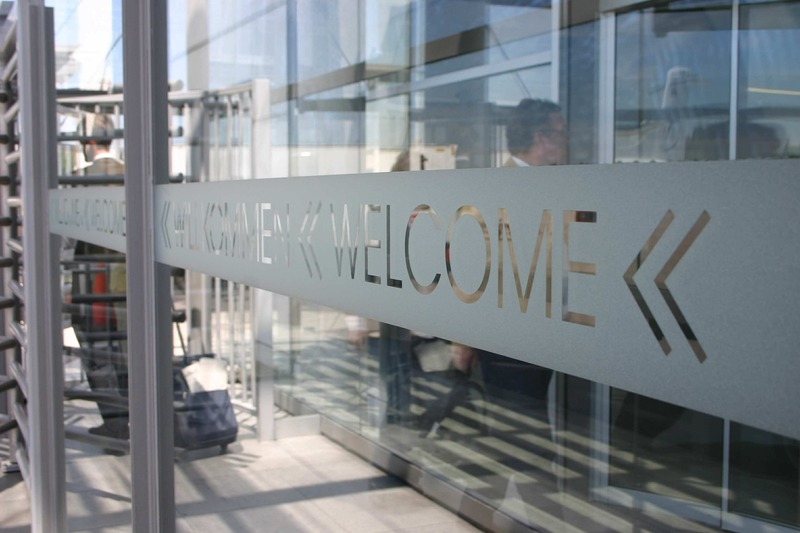 If you are looking for other types of doors installed and repaired, including custom doors, please call (212) 860-5477. 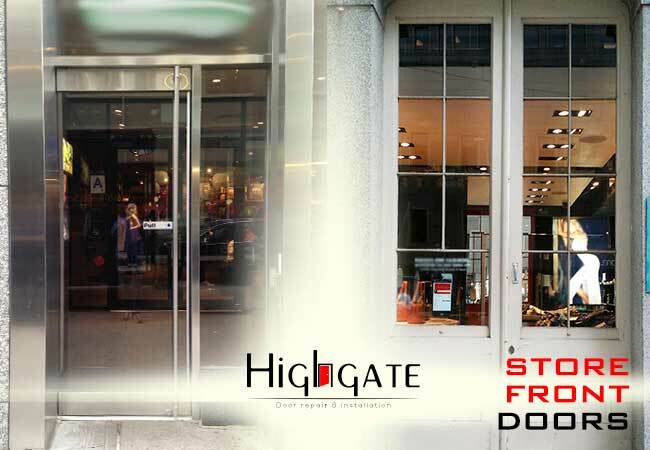 At Highgate Doors, we take pride in our experience, knowledge, and skills when it comes to installing virtually any kind of commercial or residential door. Remember, we are on your side! Take a look around our site for more information, or call (212) 860-5477 to talk to us today! We are a part of the community and we treat everyone as a neighbor, so don’t be afraid to talk to us!